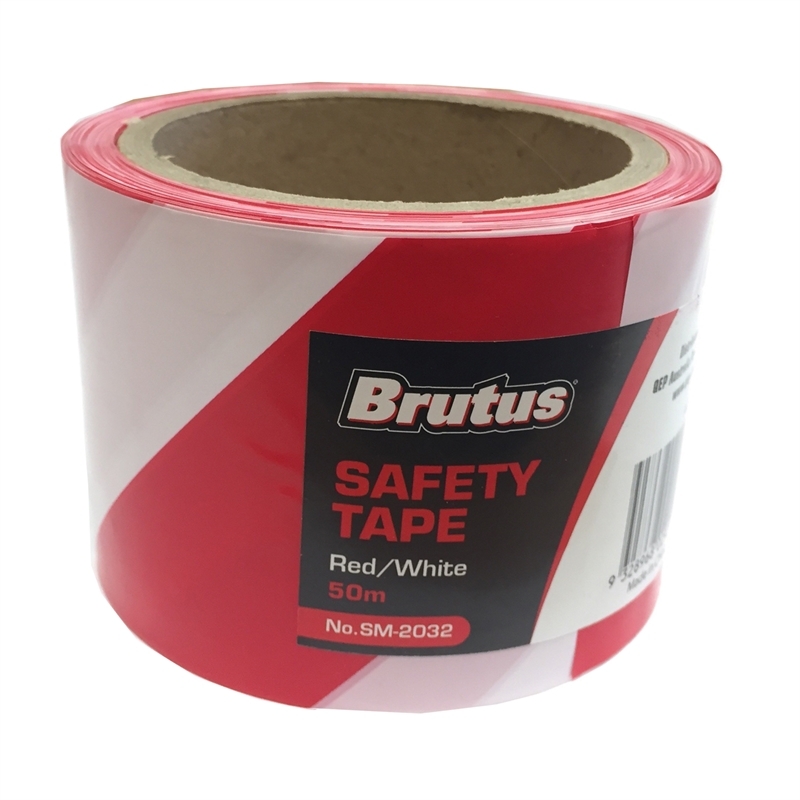 The Brutus Safety Tape is used to identify where caution is required. 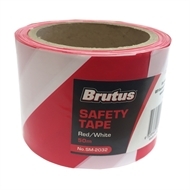 Featuring a bold, red and white stripe the tape is double-sided. Made from heavy duty PVC.